As a seller, you’d need to constantly showcase your products. You’d have to include details as to what the product does and other descriptions like height, weight, and price. 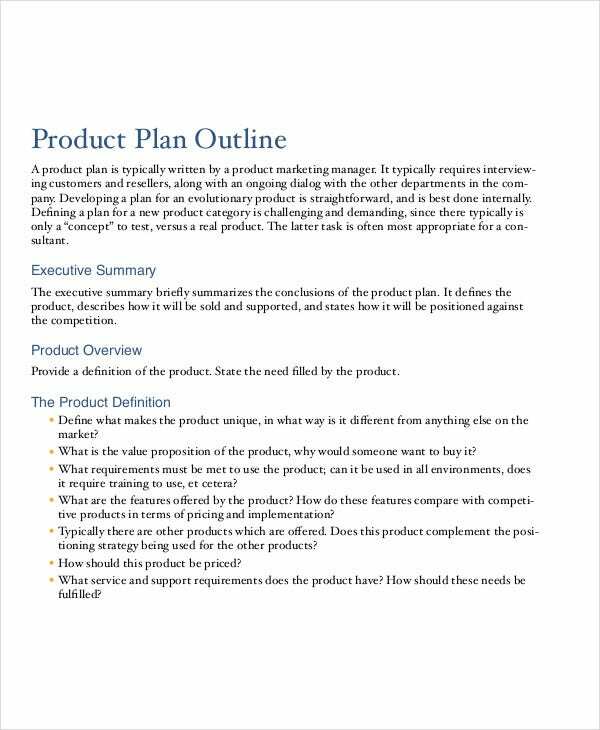 This is where product outline templates come in, specifically a persuasive outline, that would convince customers to buy the item. 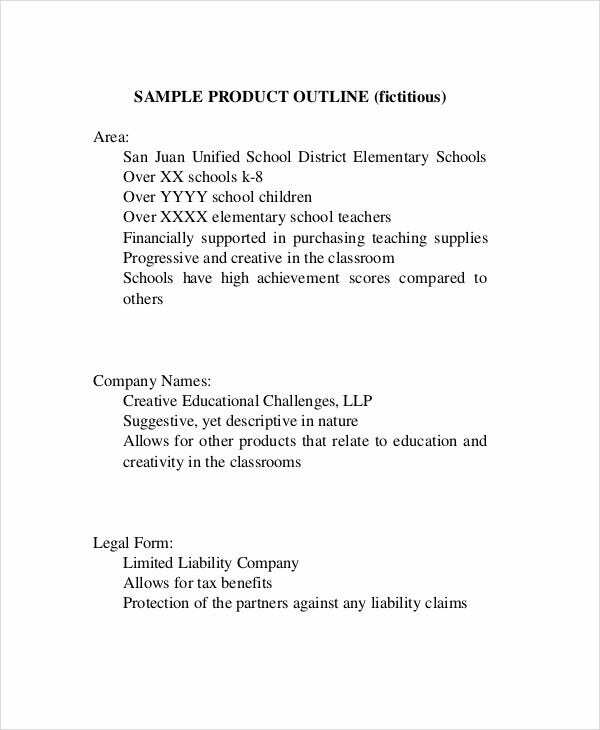 A product outline template lets a seller, or business owner, advertise the product’s features or how a service could prove to benefit a consumer. 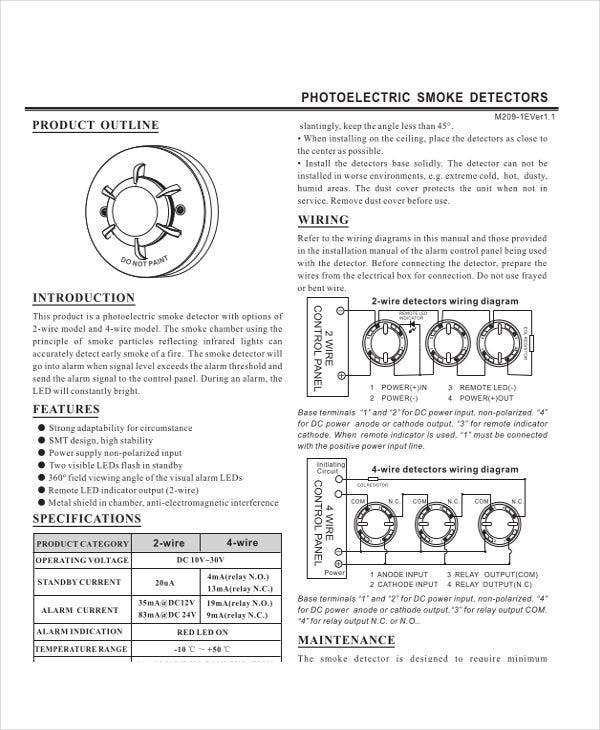 It would also contain information like the price, the many variants it is available in, and if the product is meant for industrial or regular customers. 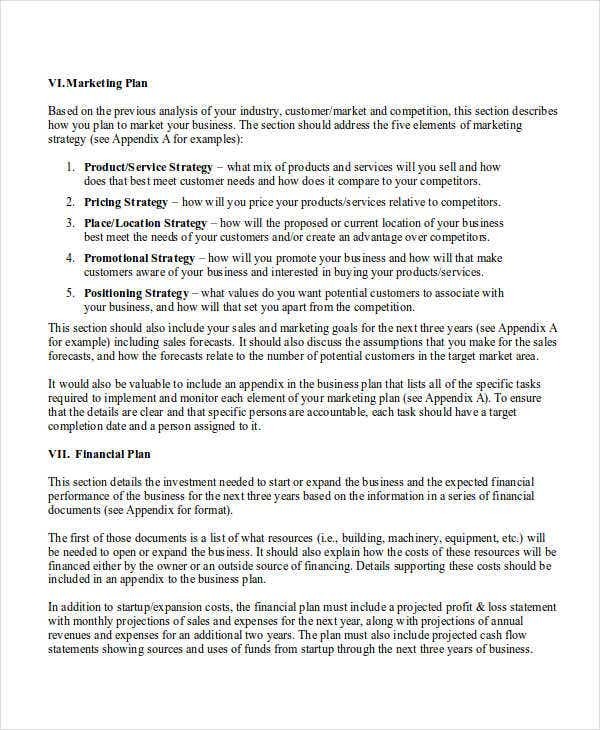 Detail – Write a short description of the product of the marketing plan outline template, or service, its price, its promotion and where is it available. Budget – Write financial outlay for the plan and use some reliable blank outline templates, to help you create one. Target Market – Write specifically for the consumers you’re aiming for and match the outline to cater each of their needs. Make and share a story. This will give your demo that added flavor that’ll make people connect to it. Q&As should be a part of your demo outline format. People will have questions, so you better prepare for some answers. Use templates. 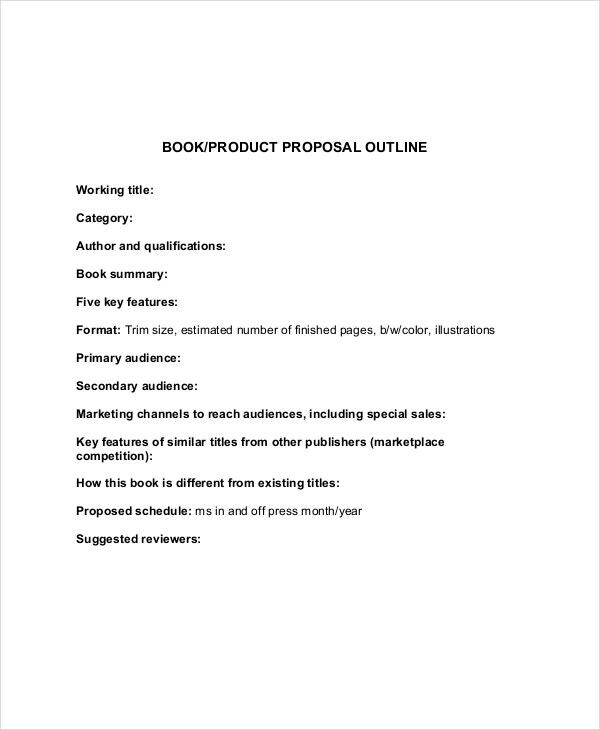 The power of proposal outline templates will definitely serve you well, so utilize them. Be a hundred percent hands-on about the product, especially during the beta stage. Think of the product presentation as a momentous event. Create assets that are both innovative and fascinating. Aim to deliver a simple yet informative message that consists of the new product’s most valuable feats. Do some in-depth researching and use a couple of outline example that you can find. Taglines are very important, so concentrate on making the best hook. 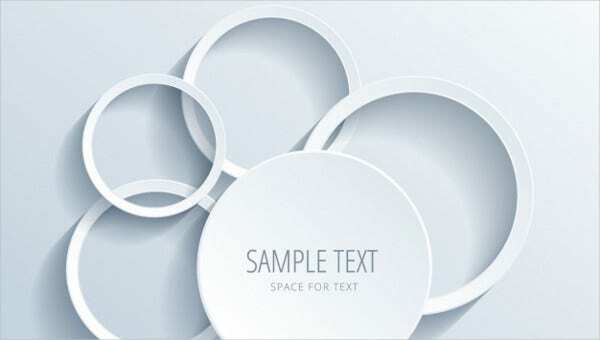 Prepare the market and the customers for the new product by providing some pre-launch materials. Your goals must be ambitious, with the best results in mind. Share the message with your customers, prospects, and coworkers. 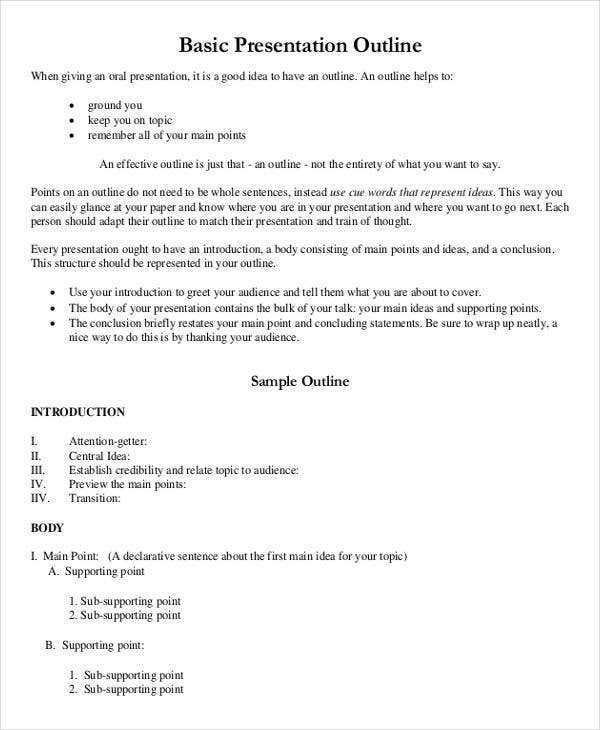 Write a mock press release and use a couple of presentation outline templates to help you make one. Another tip is to keep a single buyer persona. This will keep you focused on the goal and giving you a better direction.